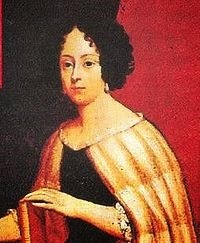 On the 25th June 1678 Elena Cornaro Piscopiaearned a Doctorate in Philosophy at the University of Padua in Italy making her the first woman to be awarded a doctorate. She would have earned a doctorate in theology had the Bishop of Padua not refused her doctorate of theology on the grounds that she was a woman. She later became a mathematics tutor at the University of Padua and was also considered an expert musician. Perhaps she would have been less successful had she tried to pursue a senior position in the Church. 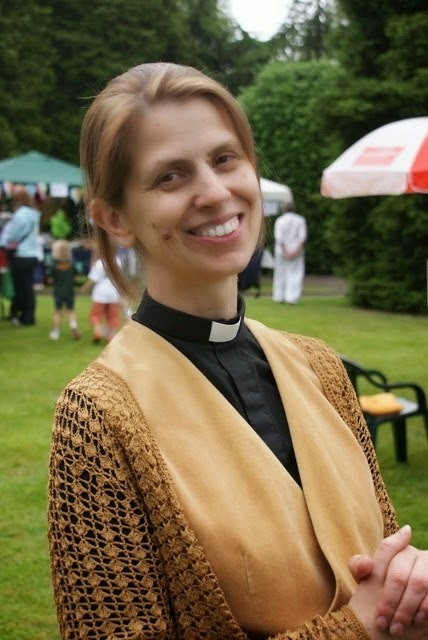 Over 336 years later on 17th December 2014 The Church of England appointed Reverend Libby Lane as its first female bishop. Surely an organisation that steadfastly still claims moral superiority over the faithless should have been first past the post rather than breathlessly wheezing as it finally stumbled over the equality line three centuries behind academia? The problem with adopting an ideology rooted in a purported divinely revealed truth is that by its very nature it is extremely tricky to improve upon that divinely revealed truth in the light of new evidence and thinking without questioning the wisdom of the deity originally credited with it. This particular example of lackadaisical Christian catch-up is therefore far from unprecedented. Galileo was put on trial and condemned in 1616 and 1633 by the Roman Catholic Inquisition for contradicting its unquestionable scriptures by daring to use the scientific method to theorise that the earth in fact orbits the sun. It wasn’t until the 4th November 1992 that Pope John Paul II issued a weasel worded vindication of Galileo, long after the Church’s original position had become utterly untenable. The speed at which the church was able to catch–up with what now seems to be such obvious and basic gender equality is laughable. But it will need to speed up its reform process to a rate that will be uncomfortable to many of its members if it wants to try and keep in touch with the modern world. The only alternative to such sensible liberal reforms is to simply stand still. In a post-enlightened world where society, morality and equality are advancing at an accelerating rate, standing still and refusing to rethink frequently now manifests itself as bigotry, with fundamentalism not far behind. As religious views on women bishops and gay marriages become more polarised how close are we to the ultimate Christian reform of jettisoning the supernatural mumbo jumbo altogether? Bereft of its divisive mystical claptrap surely Christianity could be distilled down to a laudable set of ideas about being nice to one another that we could all rally behind. How long will it be before Christianity officially abandons the pious petitioning of supernatural beings, implausible virgin births, credulous miracles, the wicked threat of eternal damnation and the fabricated bribe of immortality to the bigots and fundamentalists who prefer to stand still? I suspect it will be considerably less than the 336 years it took Libby to catch up with Elena but In the meantime we still have the British Humanist Association. But when the Church finally embraces this ultimate reform I’ll be happy to go back, after all they do have the better architecture. Might pop into my local village Church for the Carol Service on Sunday though, I do like a nice sing-along at Xmas, as I think I mentionedlast year.